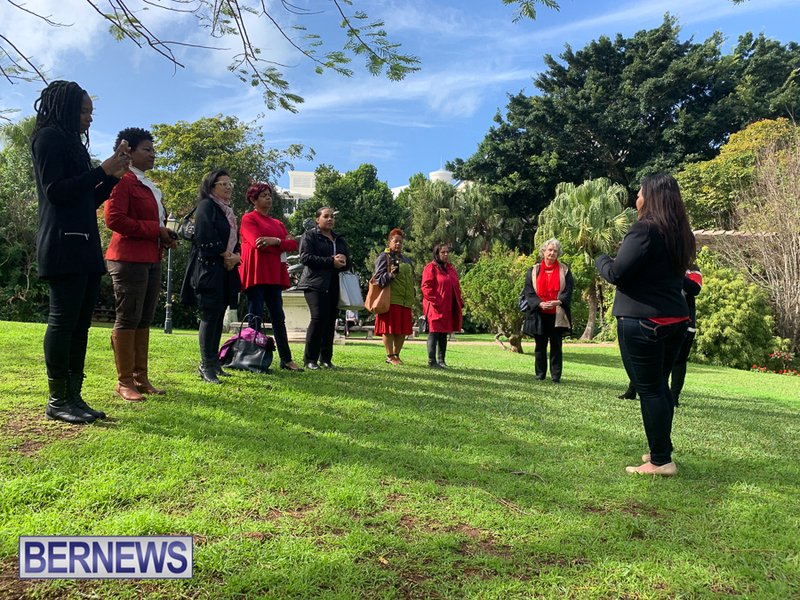 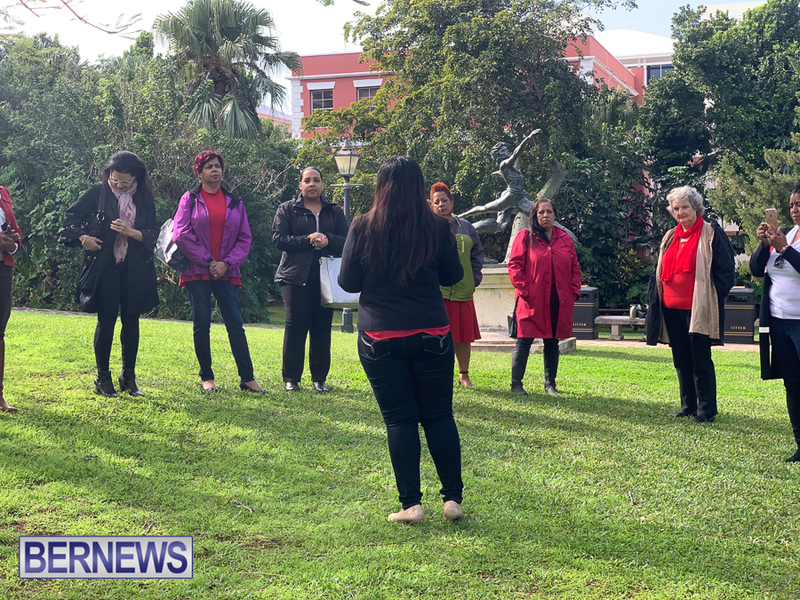 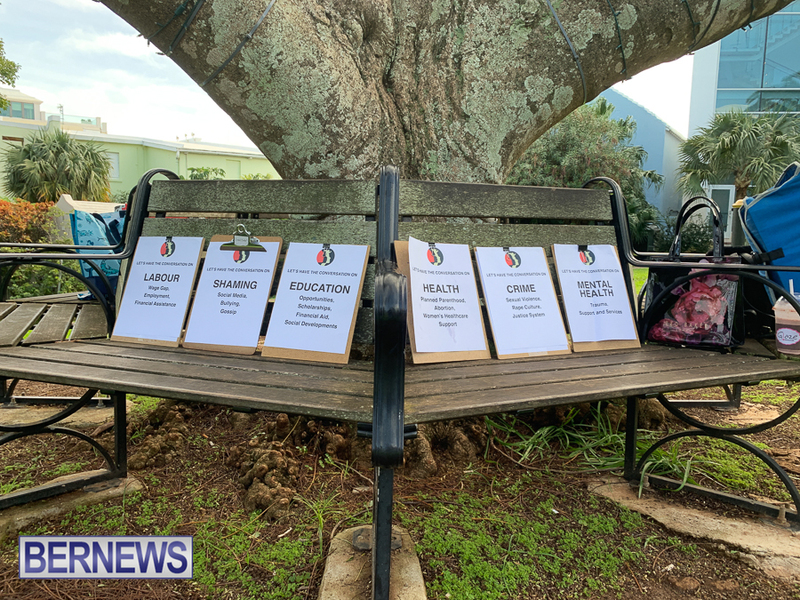 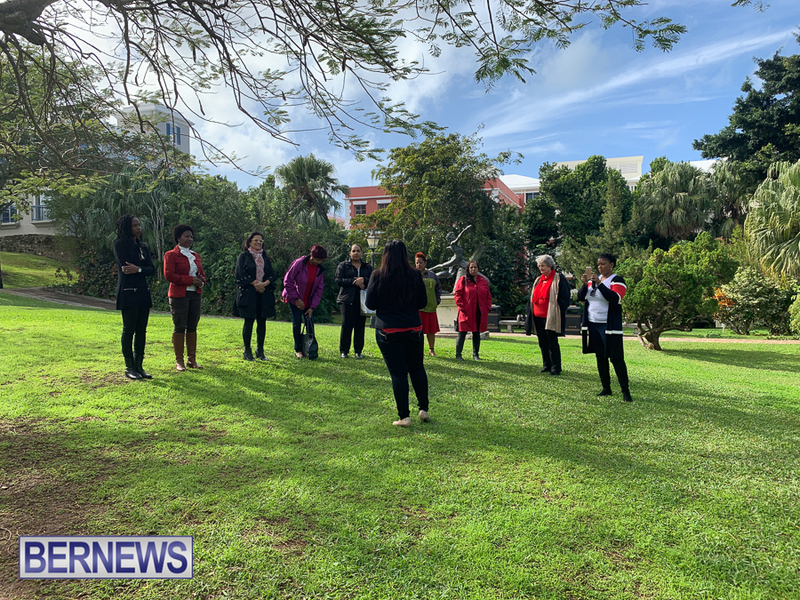 Women’s A.C.T, in collaboration with Bermuda Move Forward, hosted the 2019 International Women’s March Community Anniversary Gathering yesterday [Jan 21] at Par-La-Ville Park. 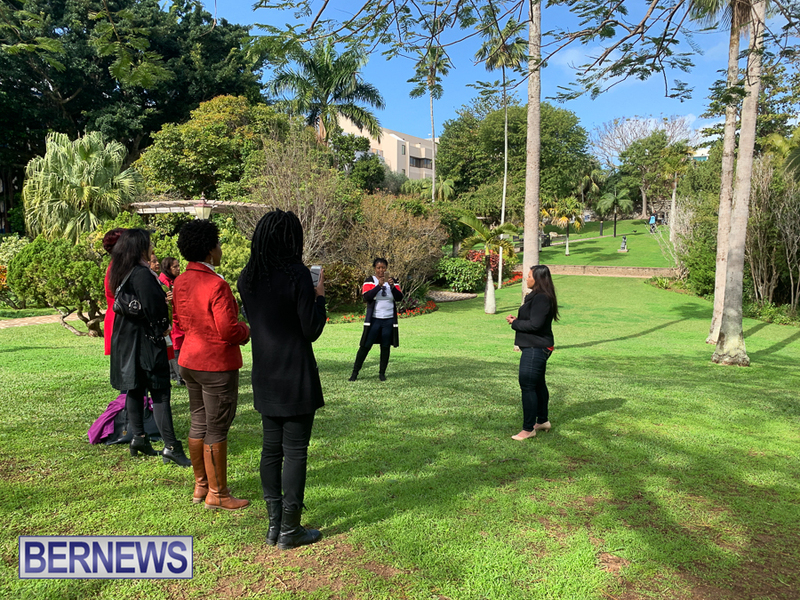 The event included speeches on topics including health, crime, labour, mental health, shaming, and education. 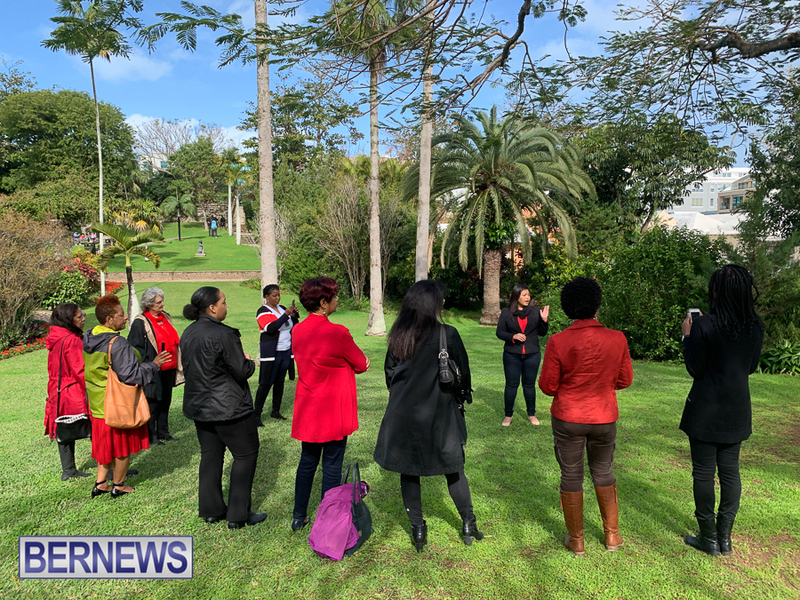 “For Bermuda, in the wake of our efforts at engaging the community in changing and improving women’s lives, we would like to reiterate our primary mission and goals. 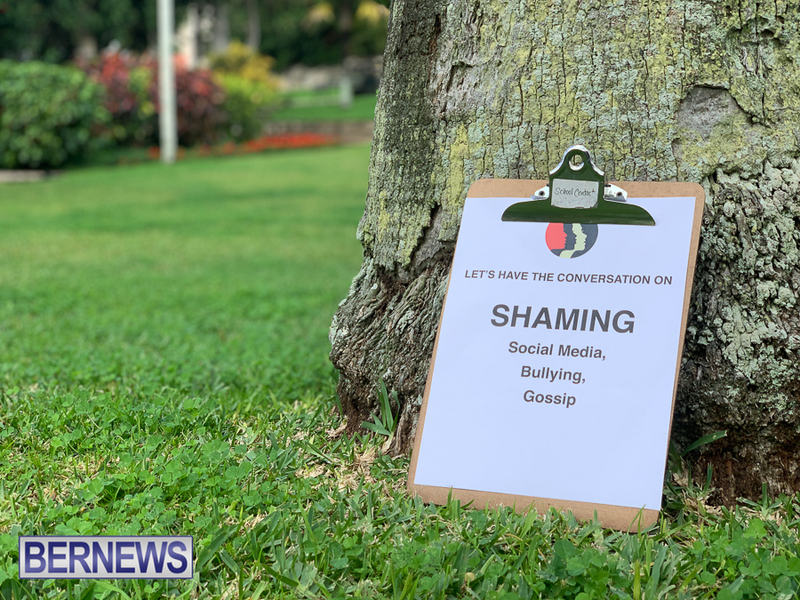 We believe that people should be safe from abuse, whether it be sexual, physical, mental and/or financial,” the organisers previously said.